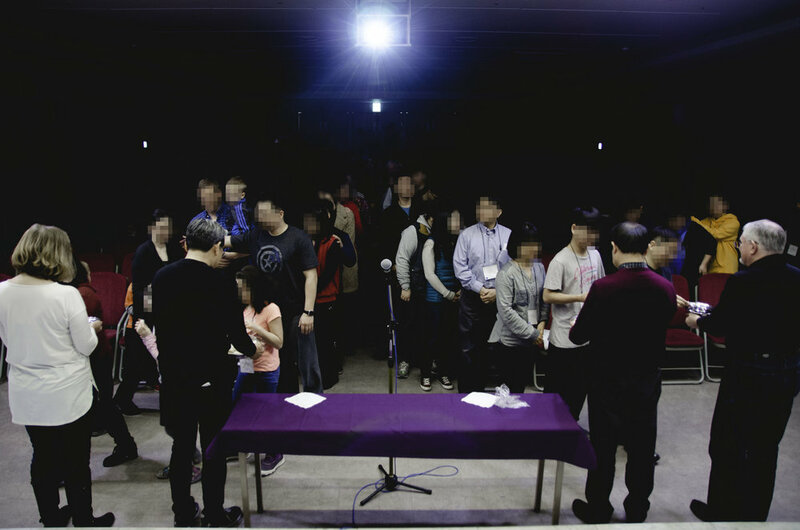 On January 30th - February 2nd, Footstool Missions Center held their 3rd Annual Member Care Retreat in Seoul, South Korea. 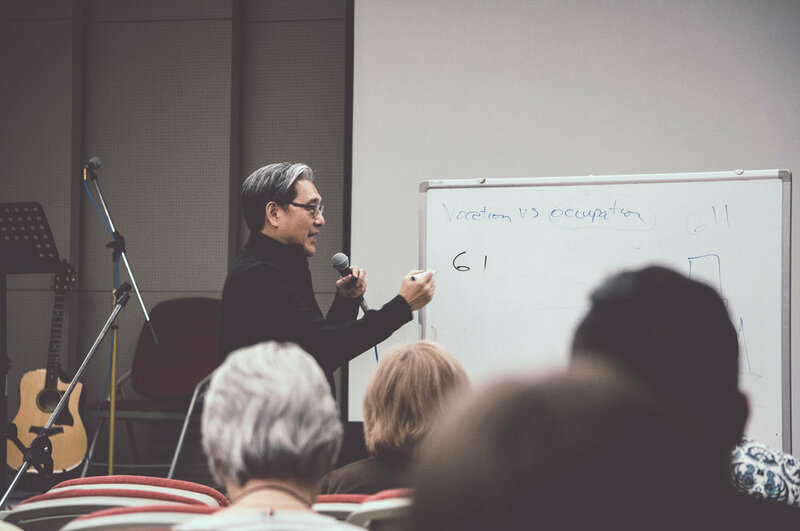 The Member Care Retreat is a time for those serving cross culturally in Asia, giving them time to rest, reflect, and go back out onto the field with a renewed passion. 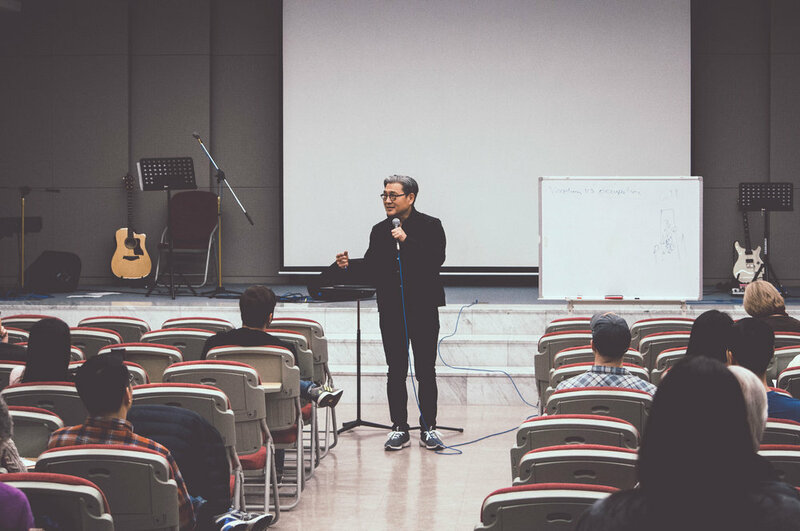 The speaker for this year’s retreat was Dave Gibbons who is the Lead Pastor of Newsong Church in Orange County, California. 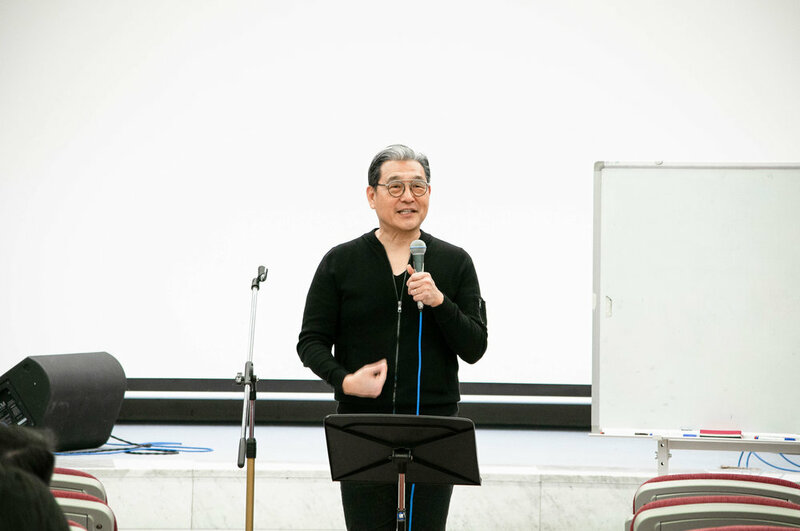 His experience as a speaker, advisor, and author for both ministry and business-related areas allowed him to be an effective speaker for all those who attended. 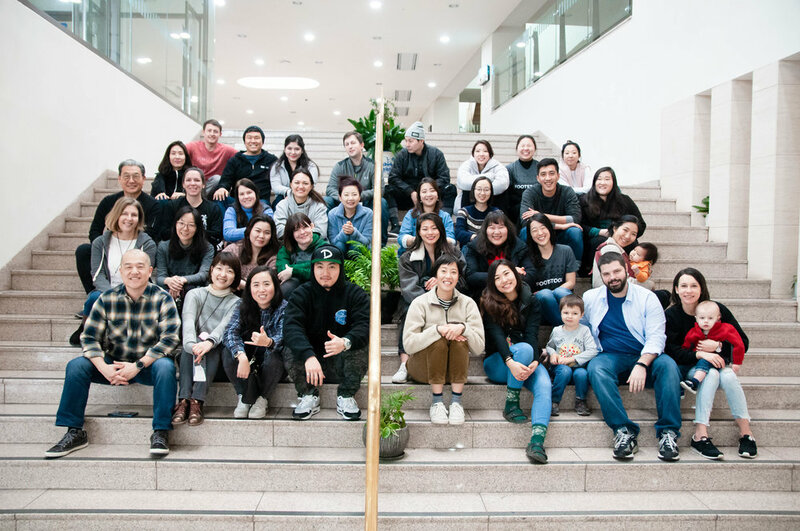 We had 100 individuals coming from 10 different countries all over Asia who were excited to see what the hype was about our retreat. Many of the individuals who come are in desperate need for the rest, refreshment, and rejuvenation the retreat hopes to provide. 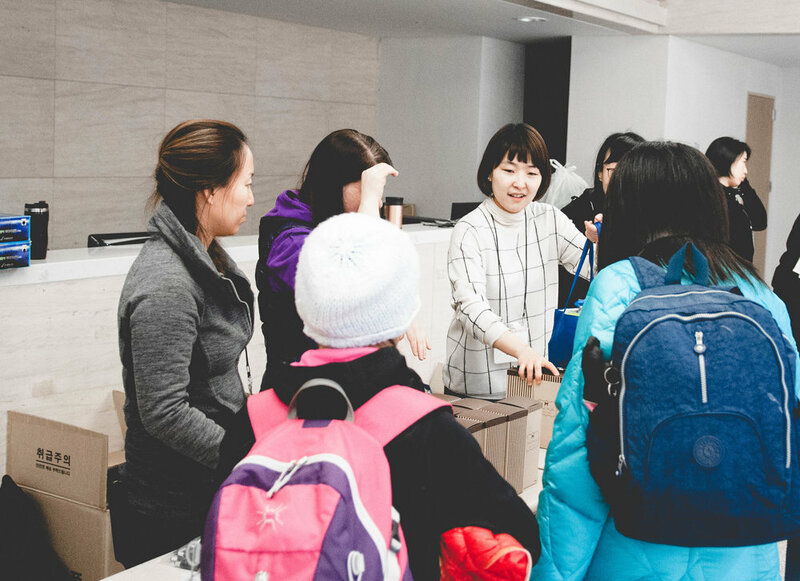 53 Volunteers and Staff served to make this happen in many different areas such as hospitality, children’s ministry, youth ministry, worship, prayer, and operations. We also had professional practitioners volunteer their time and services to provide not only spiritual but physical, emotional, and medical needs such as health-checkups, haircuts, physical therapy, and pilates. All the volunteers put their heart and energy into making the retreat a success which was felt by all of the fieldworkers. We want to give a big thank you to everyone who supported us. Whether it be physically through volunteering time, financially through donations, spiritually through prayers, or something else, we appreciate it very much. 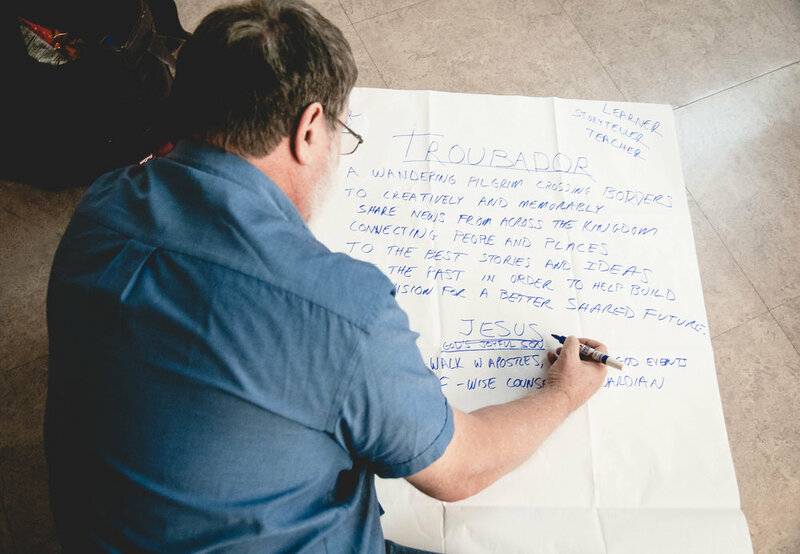 It was definitely a time to put our mission statement to action - missions through unity. Thank you and many blessings always!